The government has announced plans to reduce the amount of funding for community pharmacies for 2016/17. In an open letter last month the Department of Health (DH) told the Pharmaceutical Services Negotiating Committee (PSNC) that “the budget for community pharmacies in 2016/17 is to be set no higher than £2.63bn, with the reduction in funding expected to take effect from October” later this year. The announcement means that the 2016/17 pharmacy global sum funding is set to decrease by at least 6% from the current 2015/16 community funding amount (£2.8bn) – a reduction of at least £170m. The DH have also confirmed that it will continue to consult on its proposals with the PSNC and other pharmacy bodies (including Pharmacy Voice and the Royal Pharmaceutical Society) until 24 March 2016. A final decision on the proposed cuts to pharmacy global sum funding is set to be announced in April, giving pharmacists “time to prepare for the change”, according to the DH. The DH will also consult on the proposal for possible additional funding for some community pharmacies which meet certain criteria (such as location and the health needs of the local population). The DH pointed out that 40% of pharmacies are located within a 10 minute walk of three or more others. We will keep you updated on any new developments regarding the pharmacy global sum. 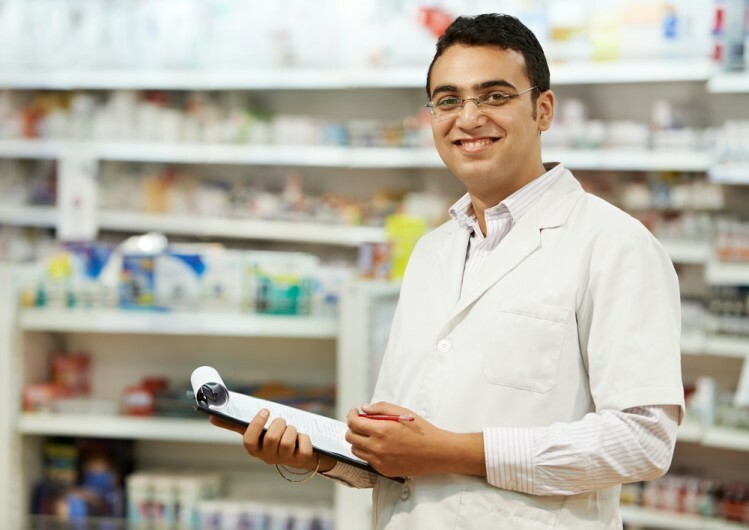 For more information on how one of the leading firms of pharmacy accountants can help you, please contact Hawsons today – or sign up for our healthcare and medical news. Care sector 2016 review - what does the future hold? How can care homes prepare for the National Living Wage?